Müller UK & Ireland Group has confirmed that its standard milk price from March 5, 2015 will be 24.15ppl, a reduction of 1.75ppl. 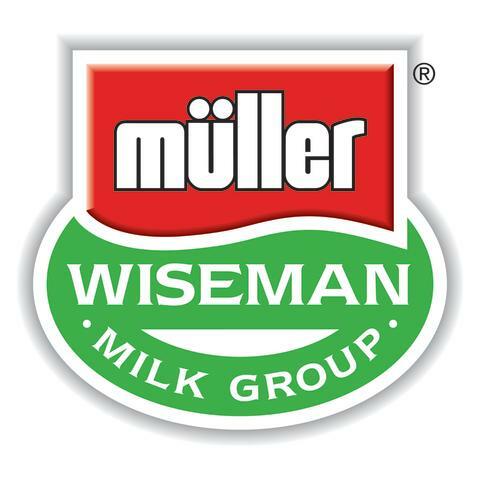 The company took a decision to hold its milk price for February but has since faced a widening gap between its price and those offered by other processors, including farmer owned co-operatives, which could potentially affect Müller Wiseman’s ability to compete. Although the market for farm-gate milk remains affected by high levels of milk supply from farms and weak demand for dairy products, Müller has reaffirmed its intention to continue paying a leading ‘clean’ price on all litres supplied by farmers. This means that the price offered by the company will not be further eroded by deductions or penalties of the kind imposed by other purchasers including farmer owned co-operatives, for balancing, haulage, capital contributions or mechanisms which pay full price on only a proportion of the milk which farmers supply. Müller has also reaffirmed its support for the spirit and intent of the Voluntary Code, meaning that farmers have a full months’ notice of any price change and the flexibility to move elsewhere within three months if they choose to do so. “After leaving our milk price unchanged for February, we must now reflect further drops in the value of cream and butter products and the need to be competitive in the supply of dairy products to our customers in our March price. “We continue to take very difficult and painful decisions within our company to ensure that our costs are as low as they can be, but our business cannot compete if the cost of the milk that we buy from farmers is substantially higher than that of our competitors. “The speed of decline in the value of milk produced by farmers in Britain is well documented and unprecedented. “Our discussions with the Müller management team have been robust and focused on ensuring that the company is fully aware of the trading difficulties faced by dairy farmers in these extremely trying times. “The company has maintained its commitment to pay a leading price to dairy farmers, and we recognise that it must remain competitive in an environment where other processors are paying less for their milk. “As dairy farmers ourselves we do not welcome a further reduction in milk price but the board has worked effectively with Müller to ensure that the standard litre price offered from March remains one of the best available.